Providing maximum protection for your guests personal belongings, these strong steel safes are built to store and protect precious items such as wallets and passports. 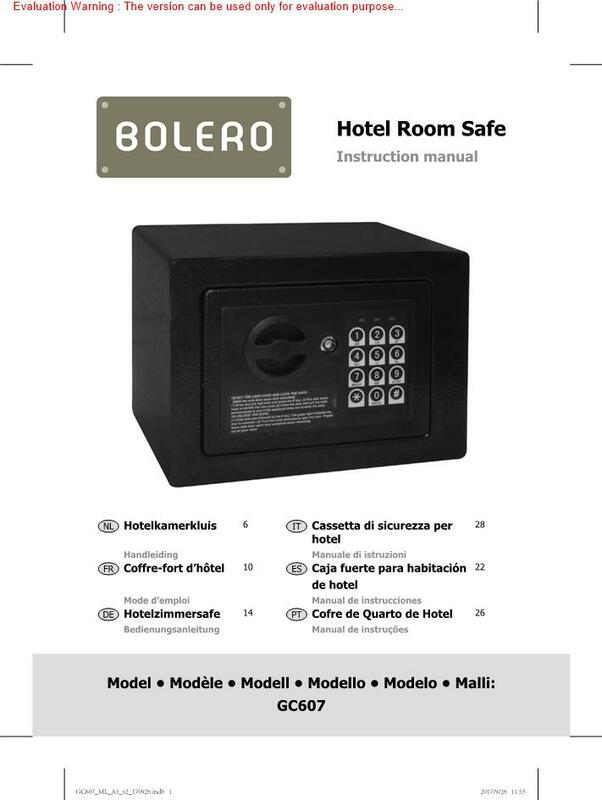 The safes can be floor or wall mounted for added security and also come with two override keys and a guest information panel. Includes batteries (4 x AA) and fixings.